It’s the first of advent on Sunday and it’s officially Christmas season. In Sweden, it’s also saffron season. Saffron is big during Christmas season. It’s like the pumpkin spice during Thanksgiving. There will be a lot of different types of delicious pastry circulating with saffron in it. In fact, you can even buy small sachets of saffron even at the pharmacy. Especially when Lucia comes, Swedes have fika with saffron buns and a drink called julmust. It’s a fizzy drink that has a very distinctive taste. A little bit like cola, but not as sweet and a deeper taste. Normally, I don’t like fizzy drinks, however, I got a bottle from Søstrerne Grene, who sell Dufvenkrooks julmust and glögg. Which is also another Christmas drink we drink in Sweden. 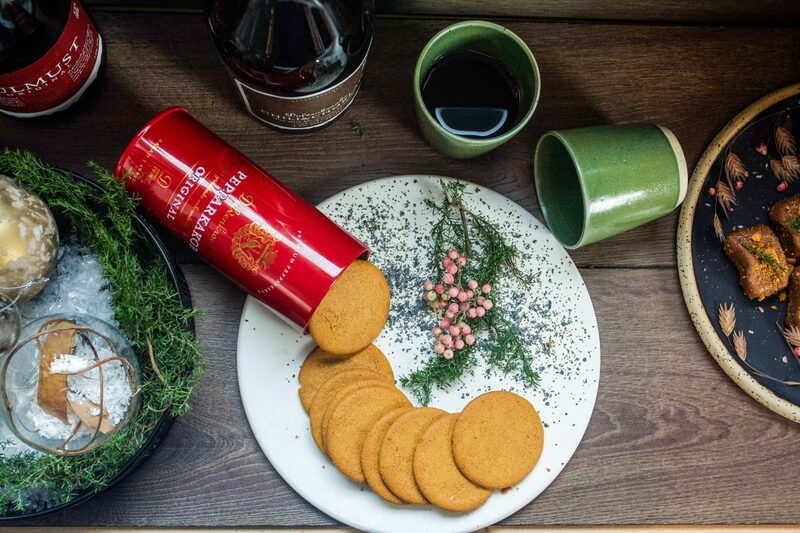 It’s mulled wine with loads of different flavour combinations and every year there’s a flavour of the year. Every year for advent, I make saffron buns with almond paste and white chocolate. I love how the white chocolate marries well with the saffron. The almond paste makes the buns really moist and the fact that I love almond paste is a huge plus of course. 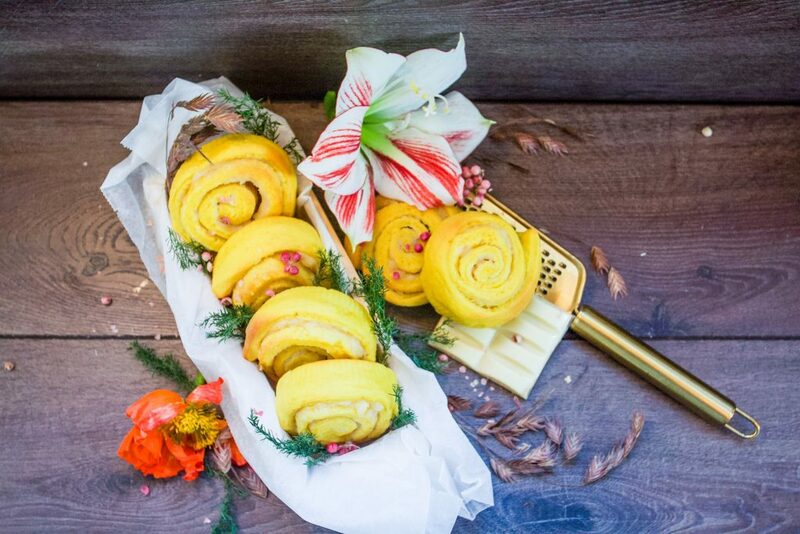 Now, these saffron buns with almond paste and white chocolate are every bit as delicious as they sound.